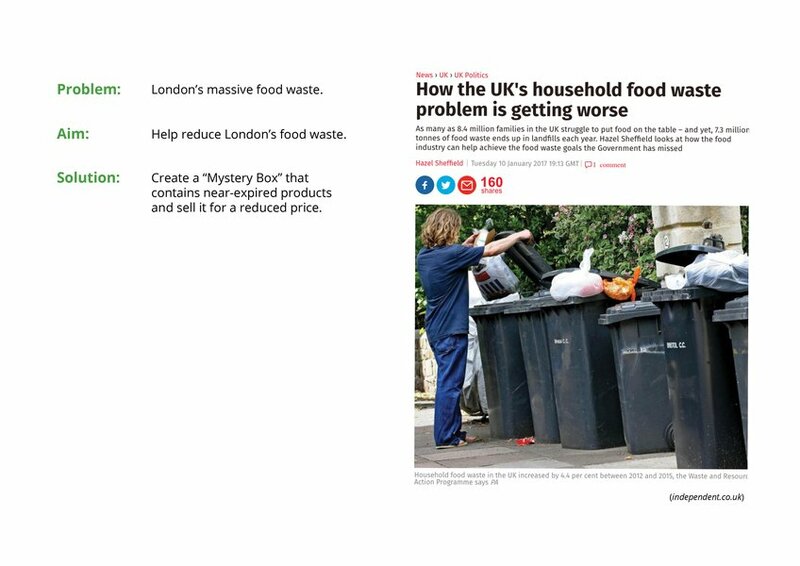 Household food waste in the UK increased by 4.4% between 2012 and 2015, despite having a target to cut 5% by 2015. 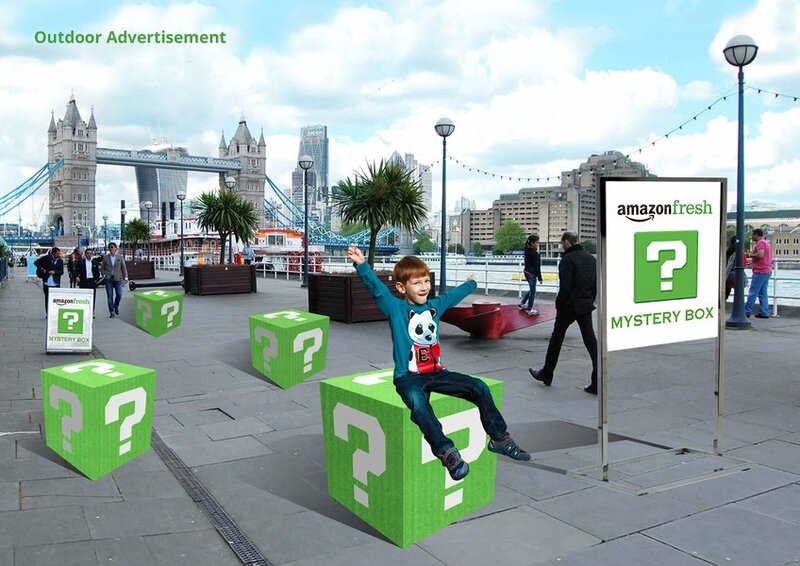 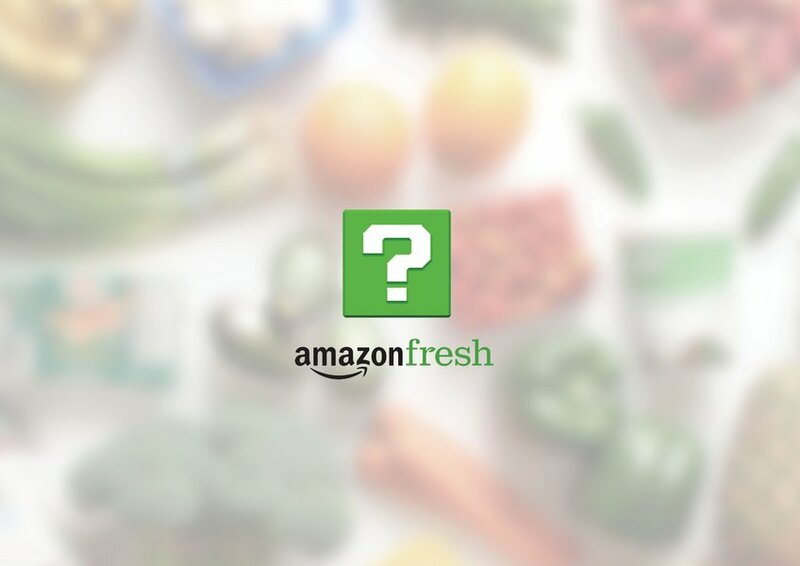 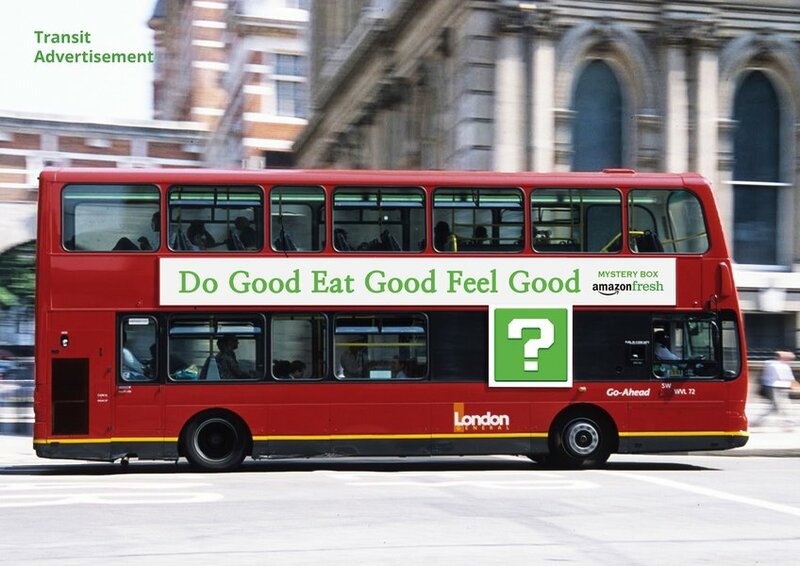 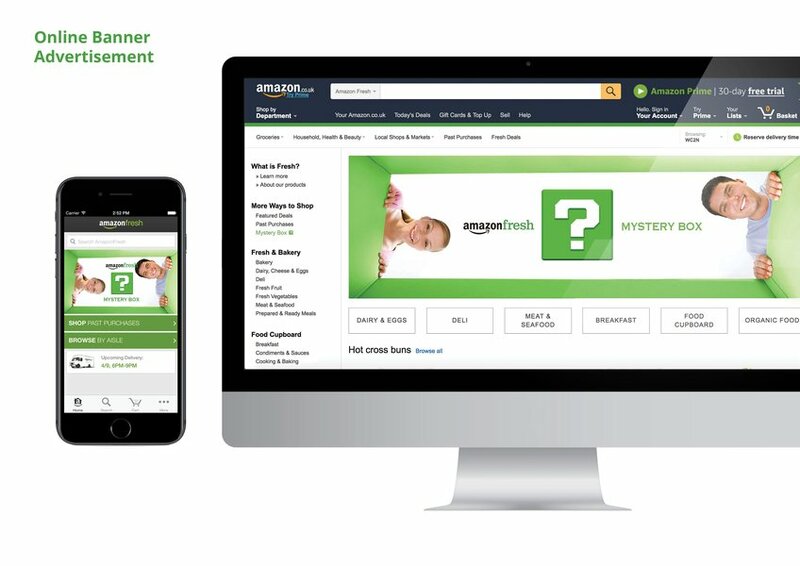 Recognizing this issue, we created the "Mystery Box", a solution to surplus food stocked in AmazonFresh. 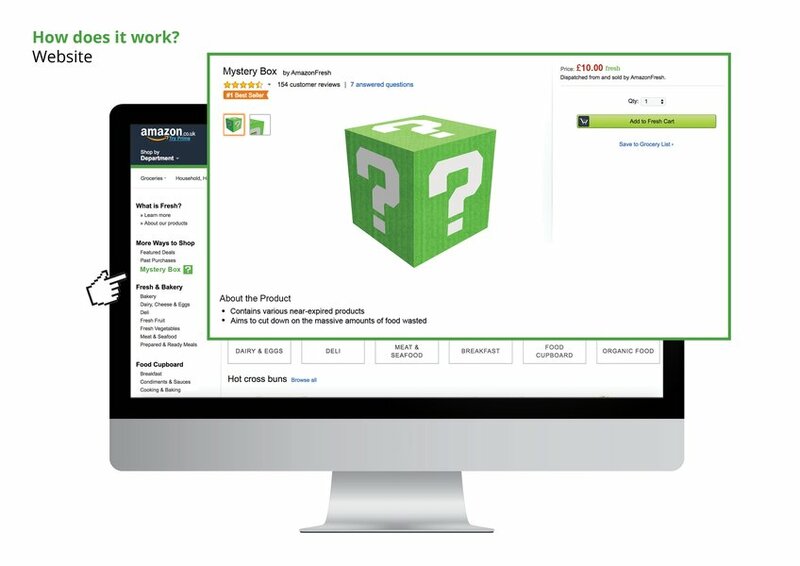 Instead of throwing products out, AmazonFresh can sell near-expired products in a box for a reduced price of £10.00. 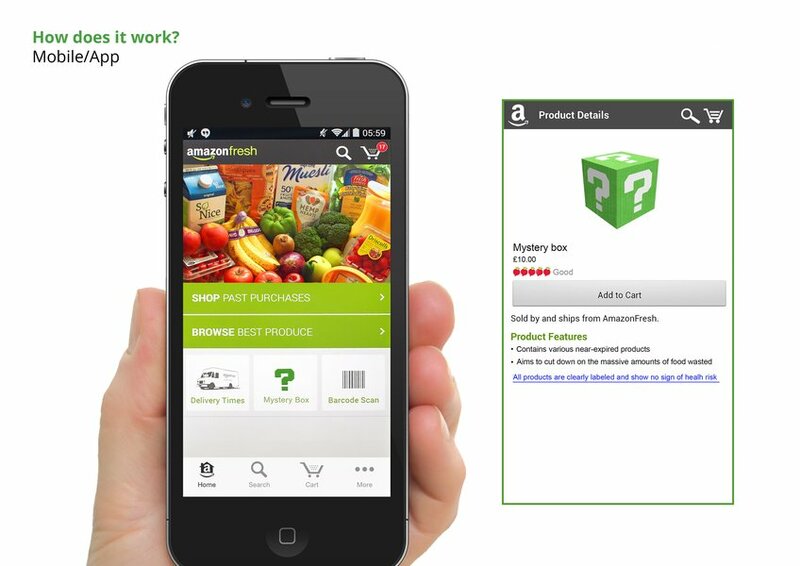 Products will be chosen based on the consumer's' previous orders. 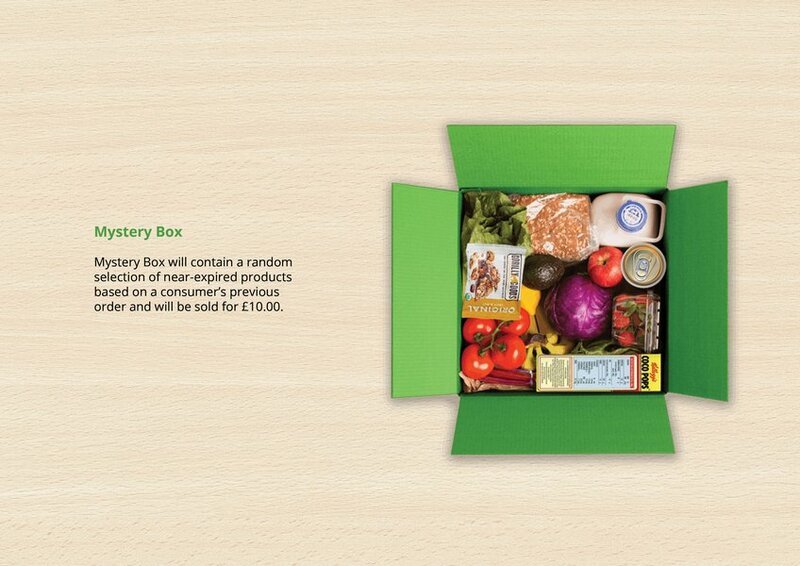 "Mystery Box" is not only a fresh take on near-expired products, but also a way of drawing both environmentally conscious consumers and low-income individuals.